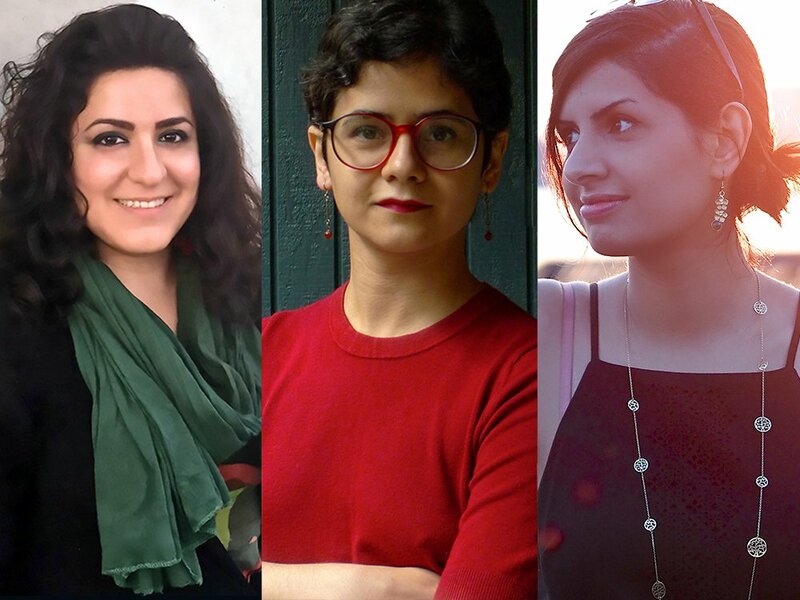 The International Contemporary Ensemble performs the music of Anahita Abbasi, Aida Shirazi, and Niloufar Nourbakhsh from the Iranian Female Composers Association. This concert will be preceded by a mini-documentary about the composers. The event will be free as a part of the OpenICE initiative. OpenICE is made possible by the generous support of The Andrew W. Mellon Foundation, Howard Gilman Foundation, Booth Ferris Foundation, National Endowment for the Arts, Jerome Foundation, A.N. and Pearl G. Barnett Family Foundation, Fan Fox and Leslie R. Samuels Foundation, Paul M. Angell Family Foundation, Aaron Copland Fund for Music, Francis Goelet Charitable Lead Trusts, Amphion Foundation, Pacific Harmony Foundation, Ann and Gordon Getty Foundation, Alice M. Ditson Fund of Columbia University, Casement Fund, BMI Foundation, as well as public funds from the New York City Department of Cultural Affairs in partnership with the City Council, the New York State Council for the Arts with the support of Governor Andrew Cuomo and the New York State Legislature, and the Illinois Arts Council, a state agency. The International Contemporary Ensemble is the Ensemble in Residence of the Nokia Bell Labs Experiments in Art and Technology. Yamaha Artist Services New York is the exclusive piano provider for ICE.